Current Top Jackpot: $177,163 at Borgata | Play Now With A Bonus! 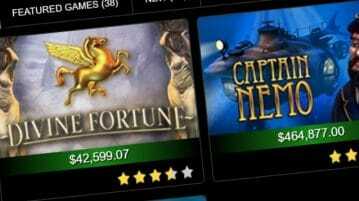 NJ online gamblers can choose from dozens of jackpot slots at Garden State gaming sites, but none are more popular than Divine Fortune. The ancient-Greek themed game was developed by iGaming software maker NetEnt, and released in New Jersey in early 2017. Since that time, it has become a fan-favorite, having already paid out more large jackpots than any other progressive in NJ online casino history. 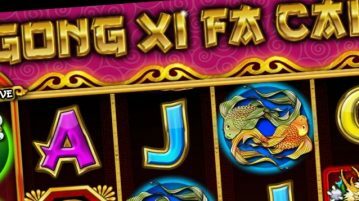 On this page, we provide you with a complete resource to this unique game, including a tracker of all Divine Fortune jackpots in the state, stats on past big winners, a comprehensive review and more. If you’d like to try your luck at any of the listed progressives, simply click the Play/Bonus button in the row corresponding to your casino of choice. If you’re a new player, you’ll receive an exclusive welcome bonus package to that site before you play. How much has Divine Fortune paid out in NJ? Just how popular is Divine Fortune? 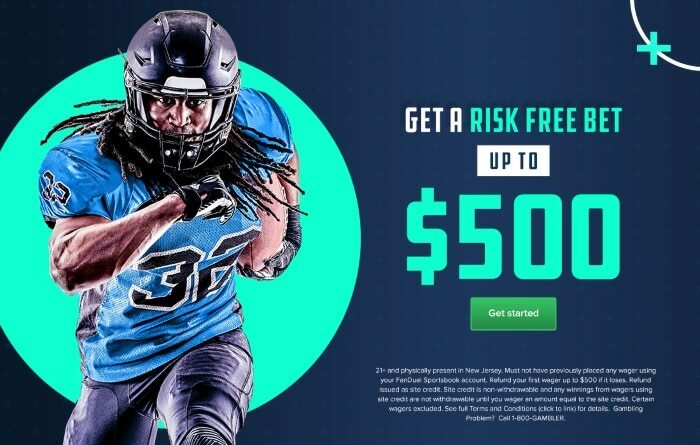 Consider that since the NJ online gambling industry launched in 2014, progressive slots have awarded at least $6,323,809 to lucky players, according to data provided by the Division of Gaming Enforcement (In reality, this number is much higher, but the stats available only disclose jackpots over $50,000). Divine Fortune alone accounts for around 44% of that amount, paying out a total of $2,753,642 to date. What’s more, much of that cash has been pocketed by gamblers playing not on their desktop computers, but on smartphones and tablets. A total of $780,493 has been awarded to mobile players since the game debuted in the state. It’s no surprise that Golden Nugget, Betfair, and Play SugarHouse top the list in terms of Divine Fortune jackpots. All three online casinos are licensed through Golden Nugget’s brick-and-mortar property, and together, consistently dominate the competition in terms of iGaming revenue. Mohegan Sun Casino and playMGM both have the advantage of networking their Divine Fortune jackpots with other sites (Resorts and Borgata, respectively), thus enabling the progressive to grow to a faster rate their it would otherwise. High levels of traffic and networking are especially important for progressive slots, which take a small portion of each bet and add it to the main kitty. When more gamblers play the game, the progressive grows bigger more quickly, attracting even more players looking to take a shot at the swollen grand prize. Ring in the New Year any day of the week with Golden Nugget’s exclusive jackpot slot, Gong Xi Fa Cai, and you could walk away with one of two juicy progressive jackpots. At this very moment, NJ internet gamblers have the chance to win jackpots in the mid six figures at three NJ gaming sites, and can take a crack at a multimillion dollar jackpot at Borgata-licensed sites. 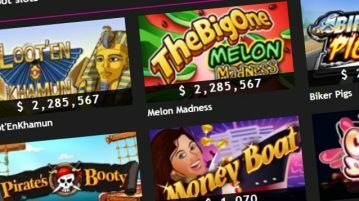 Not only did the New Jersey online gambling industry grow by 25% in 2017, it also eclipsed its previous record for jackpot payouts in slots and table games.